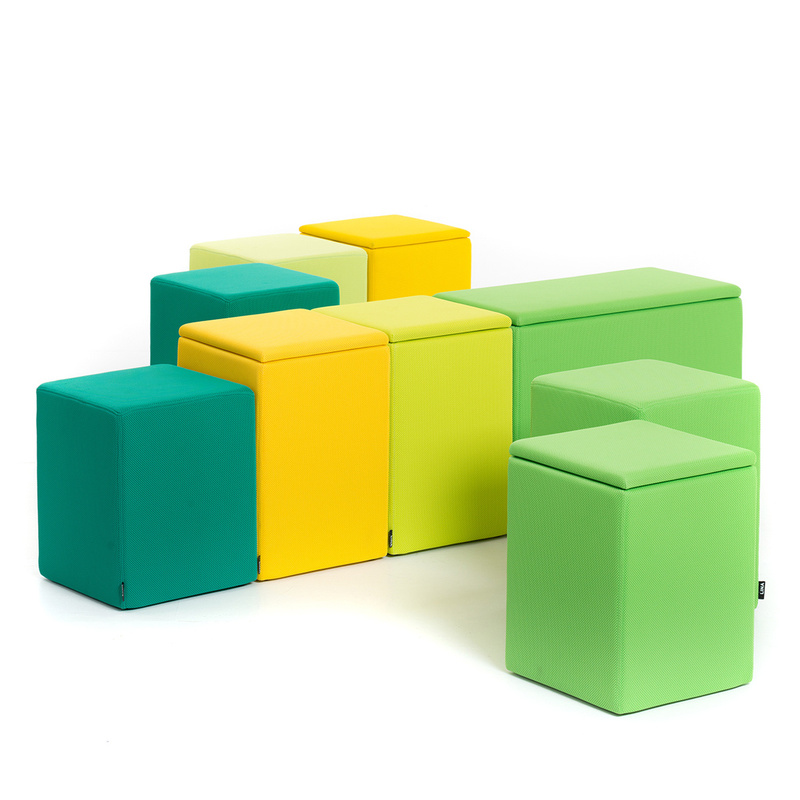 With its range of attractive colours, the Box is modular storage unit doubling as seat. 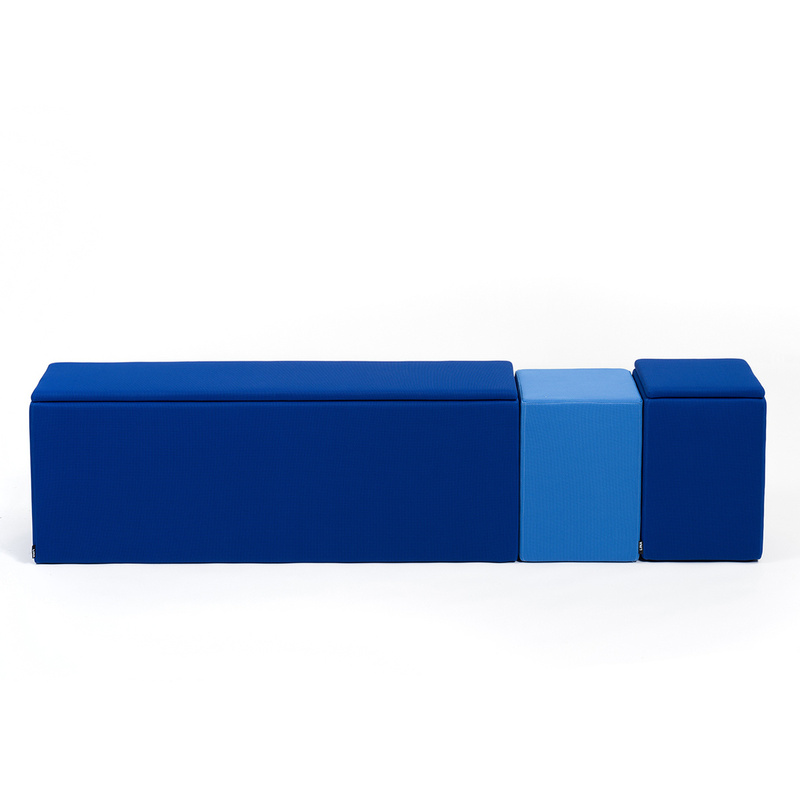 It brings a new dimension to any seating area where extra seats are needed.You can use it individually or as a group of them. 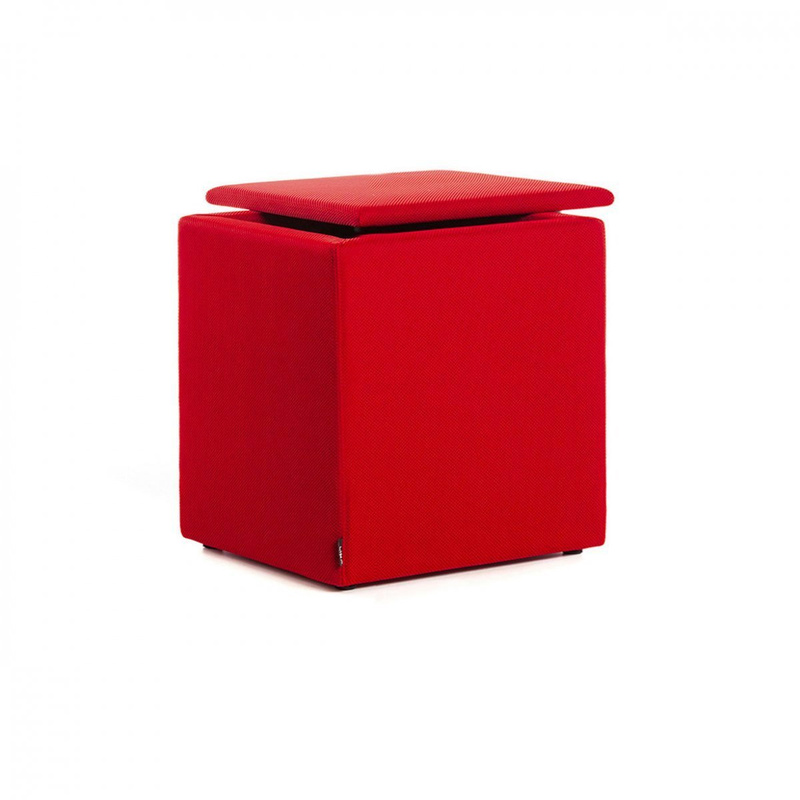 The Box appears to be simple but hides surprising features that make it useful in lots of different occasions and settings. 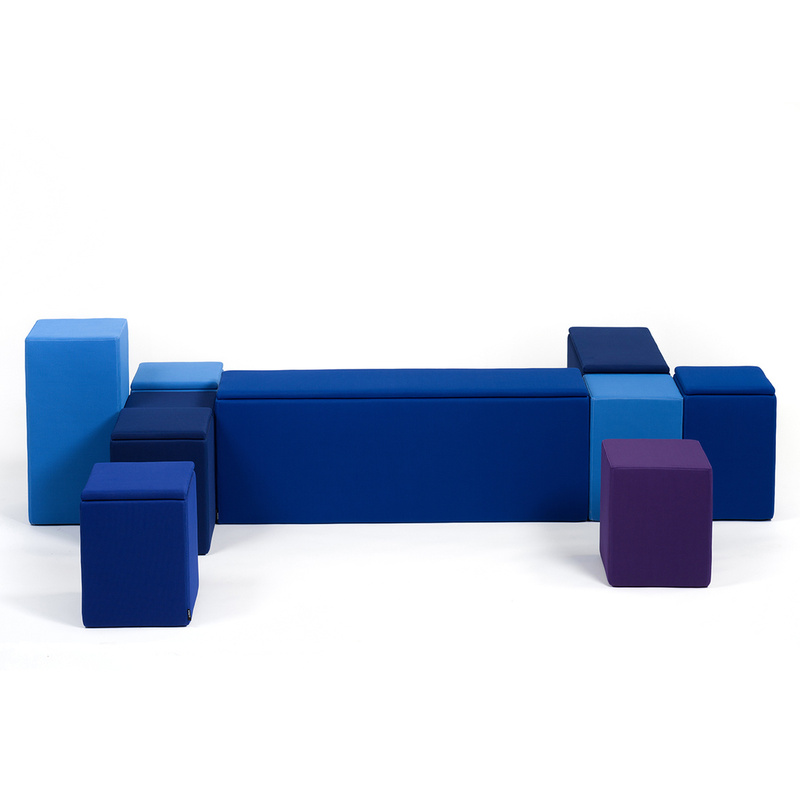 For example, a pair or a group of seats can be joint to form a steady compositions ready to be arranged and re-arranged in one simple move. Patented joint elements ensure that you can create as many layouts as you like while the elements stay firmly together. 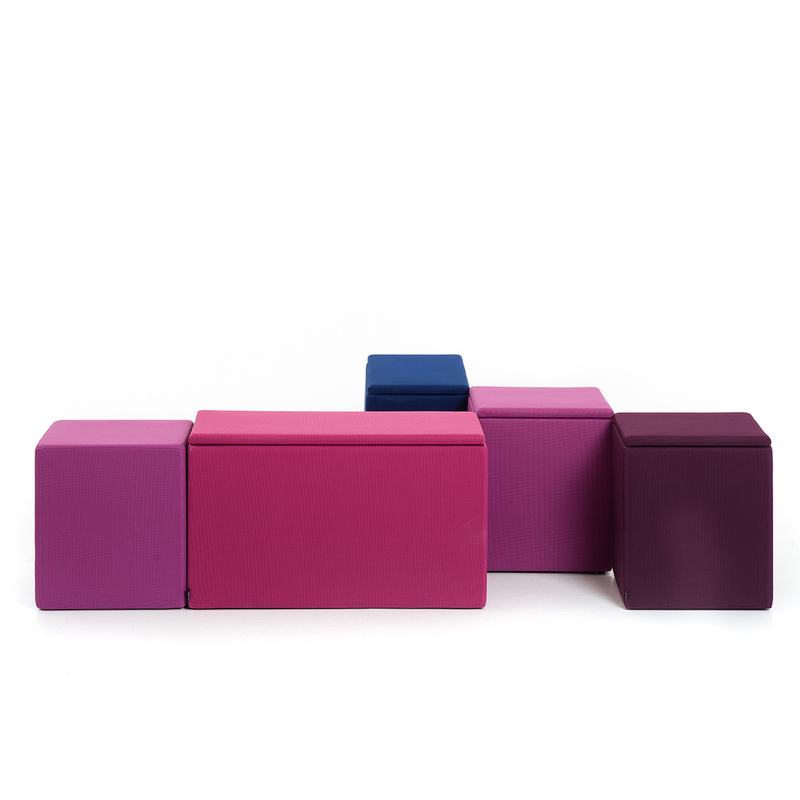 The Box pouf isn't just a seat, but also a storage unit for all sorts of things things, such as slippers, toys, or magazines. When this item gets dirty, the upholstery fabric can be removed for easy washing. The Box is also available in other sizes. His work had always been noticed in Slovenia and it was only a matter of time when the world would want to see it too. This year he has held an independent exhibition of his new collection of seating design in the centre of Milan; he has exhibited his work at shows in London, Milan, Moscow, Chicago and Las Vegas. Damjan Uršič, an architect by trade, works in the field of industrial design, while his customers come from the very demanding and creative countries of Spain and Italy. 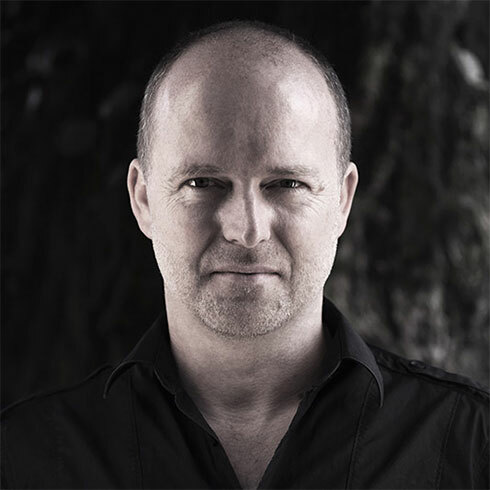 His furniture design has won him several international awards, such as the nomination for the Interior Innovation Award, which is awarded by the Designers Association of Germany, two nominations for the IMM Hit Guide at the furniture fair in Cologne, several awards from furniture shows in Ljubljana and more.